EA is working hard to promote Apex Legends battle royale game to the public. Many of the Fortnite and PUBG players are moving on to the Apex Legends. But, the word is in the air that Electronic Arts is paying the popular twitch streaming loads of money to promote the Apex Legends game on their channels. According to the secret source who shared the information with popular gaming media portal, the company has paid a whopping $1 million to the favourite Twitch Streamer Ninja for streaming Apex Legends gameplay for one day. According to the anonymous spokesperson of the company, EA paid $1 million to Ninja for his midday stream of Apex Legends on 5th February 2019. This is the first time we are hearing someone receiving $1 million for a day streaming. Twitch Streamer Ninja earns more than $500,000 per month excluding the revenue cuts by partners; this is a vast amount that he had received for his streaming of a single game. According to the spokesperson, Ninja played a legit game of Apex Legends and was not restricted to promote the game positively. As the game streaming is the new future of video game marketing, every company is using the formula of sponsoring the streamers to get attention from gamers. It’s not confirmed if EA has paid other popular twitch gamers like Shroud and Myth and if paid, we are not able to establish the amount that has been paid to them. Shroud and Myth are other popular twitch game streamers that regular stream Apex Legends, PUBG and Fortnite gameplay on their streams. 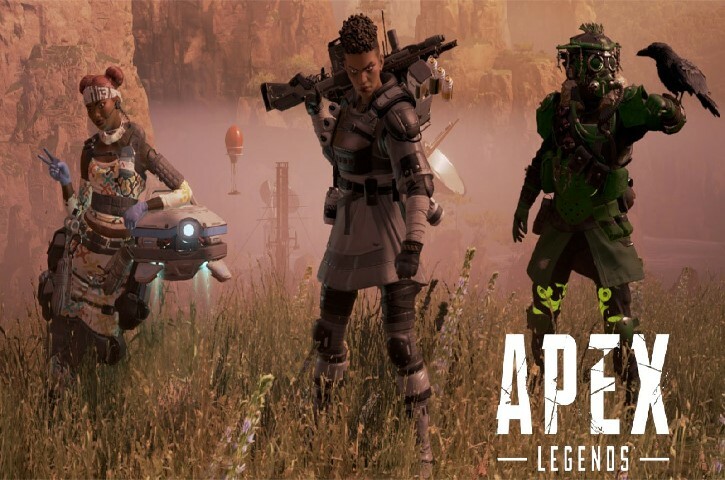 Respawn Entertainment CEO is quite clear about his goal, and according to him, there should be a day, gamers will not ignore Apex Legends game before starting their gaming spree.